Check out our November-January Newsletter! It’s the most wonderful time of the year! 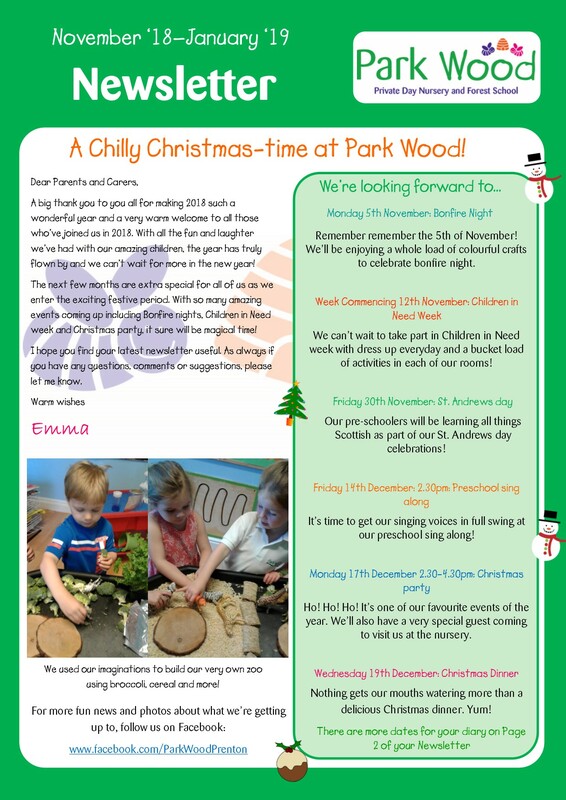 We’re getting into the festive spirit as we look forward to a whole load of Christmas fun at Park Wood. Read our full November-January Newsletter here!